Yoga in India is considered to be around 5,000 year old mental, physical and spiritual practice. Yoga was originated in India in ancient time when people were used of meditation to transform their body and mind. 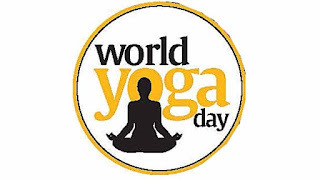 Launching a particular date of practicing yoga all across the world and celebrating as yoga day was initiated by the Indian Prime Minister to the United Nations General Assembly. 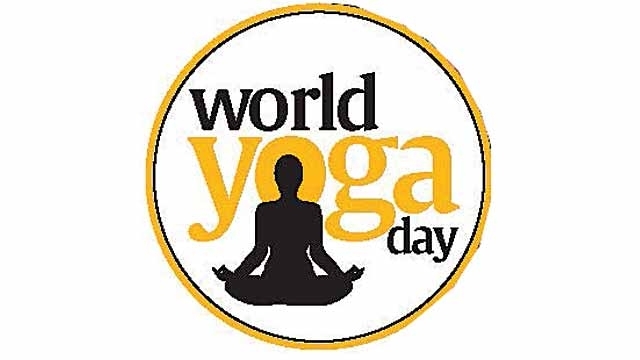 The first International Day of Yoga was observed world over on June 21, 2015. The Ministry of AYUSH made the necessary arrangements in India. 35,985 people, including Narendra Modi and a large number of dignitaries from 84 nations, performed 21 yoga asanas (postures) for 35 minutes at Rajpath in New Delhi. World Yoga Day or International Day of Yoga would be celebrated by the people throughout the world second time on 21st of June in 2016, at Tuesday.The celebration of the event International day of yoga is supported by various global leaders. It is celebrated by the people of more than 170 countries including USA, China, Canada, etc.